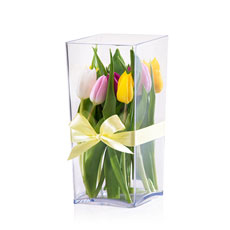 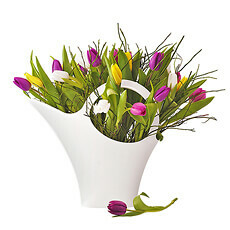 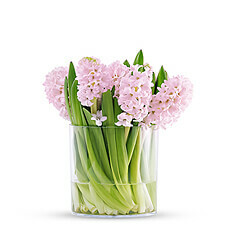 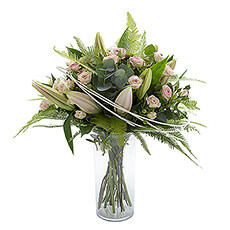 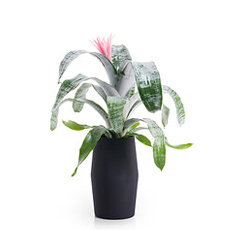 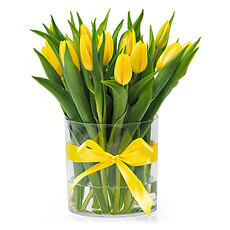 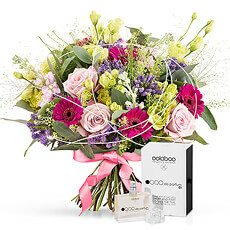 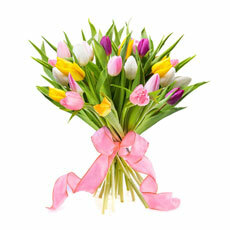 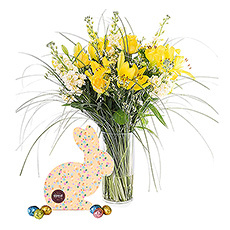 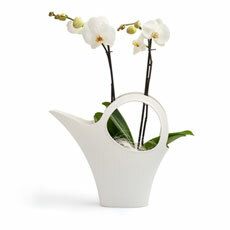 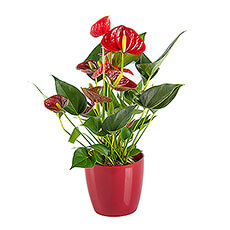 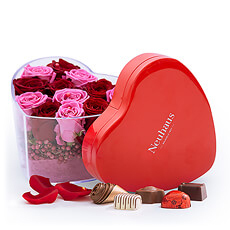 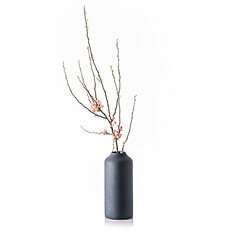 Send Flowers Gifts to Germany for occasions sucs as Easter, Mother's Day or as a Get Well Gift. 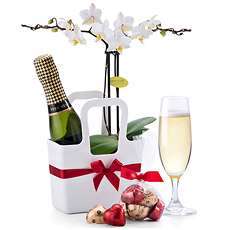 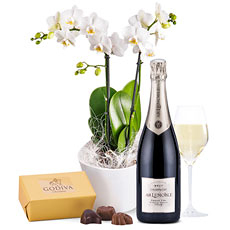 Our floral creations can be combined with wine, chocolates. 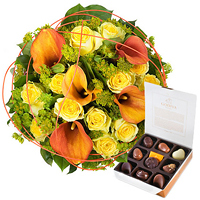 Next day delivery to Germany available. 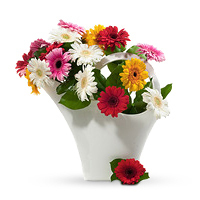 Discover our beautiful floral gifts for Germany in styles ranging from romantic to contemporary to casual. 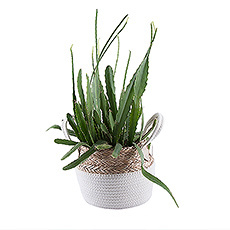 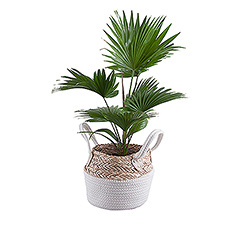 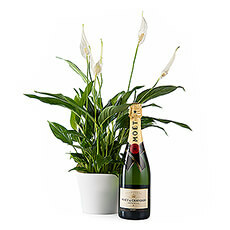 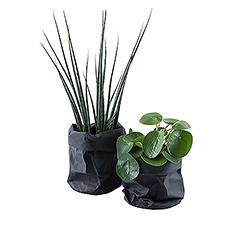 We offer flower gifts with Champagne, wine, Belgian chocolates, and spa gifts, as well as artfully created floral arrangements in unique containers.